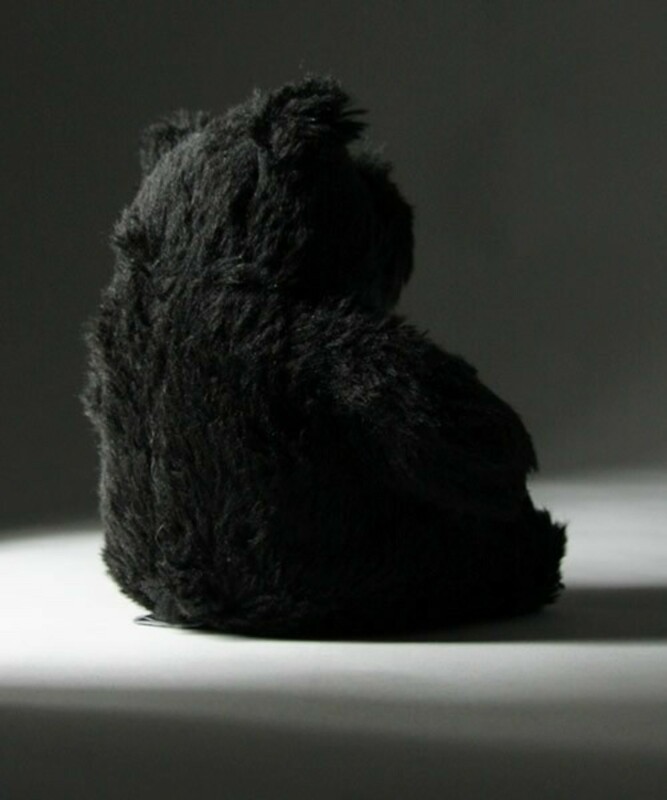 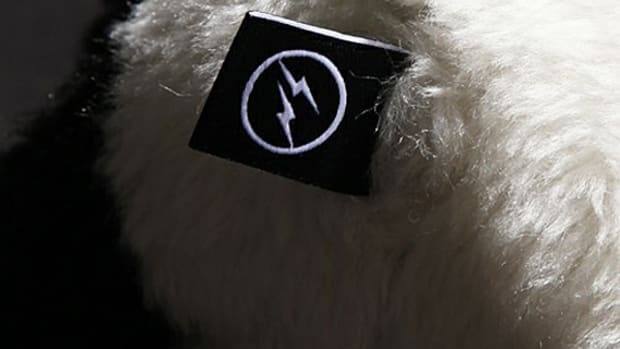 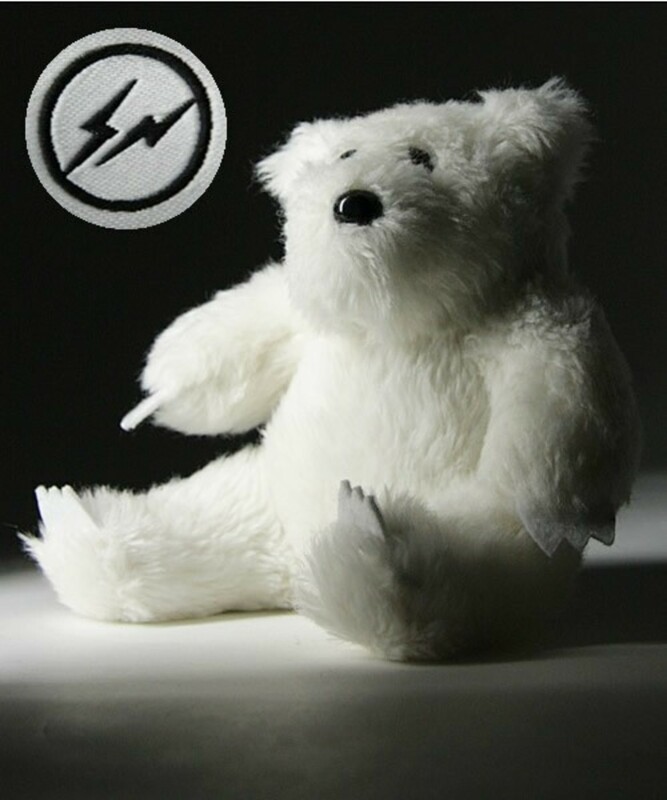 If you missed the opportunity during the past weekend, here it is once again - the much sought after plush teddy bears from BOUNTY HUNTER and Hiroshi Fujiwara&apos;s fragment design. 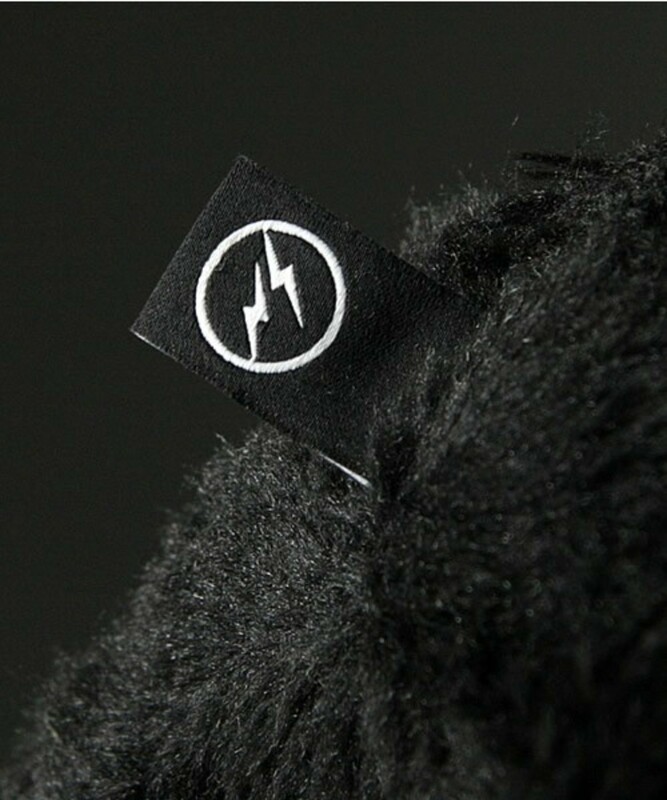 This marks the very first collaboration between 2 cornerstone brands of Harajuku culture in Tokyo. 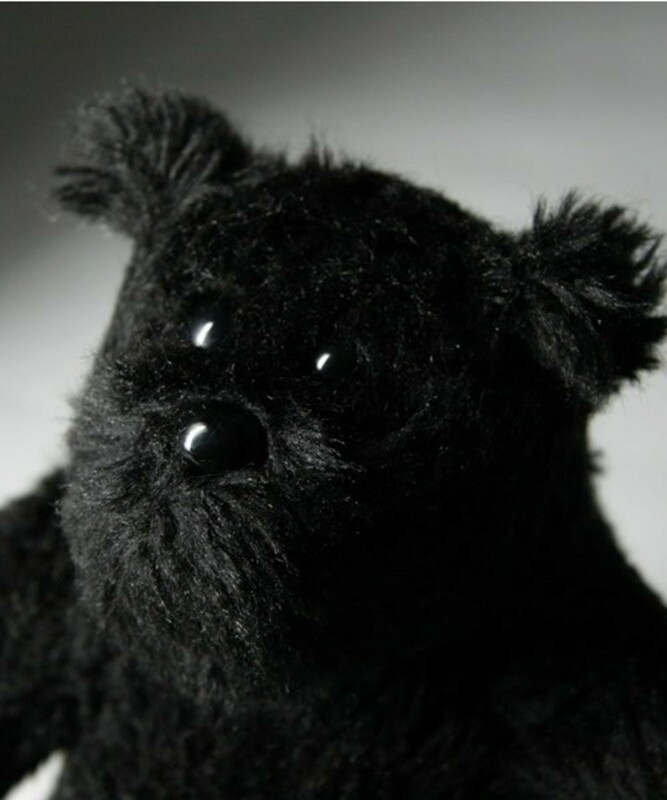 During the 1990s, it was Fujiwara, who through his myriad of creative outlets, created the underpinning for the culture which exist today. 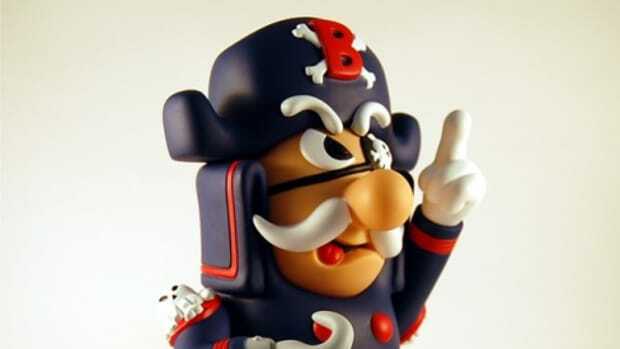 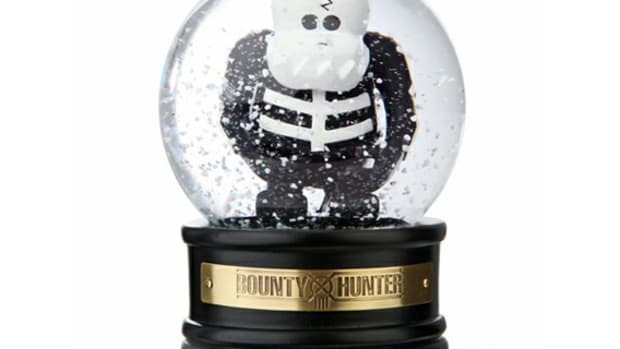 And it was BOUNTY HUNTER that propagated the inclusion of designer toy and trinkets as incentives for long time customers. 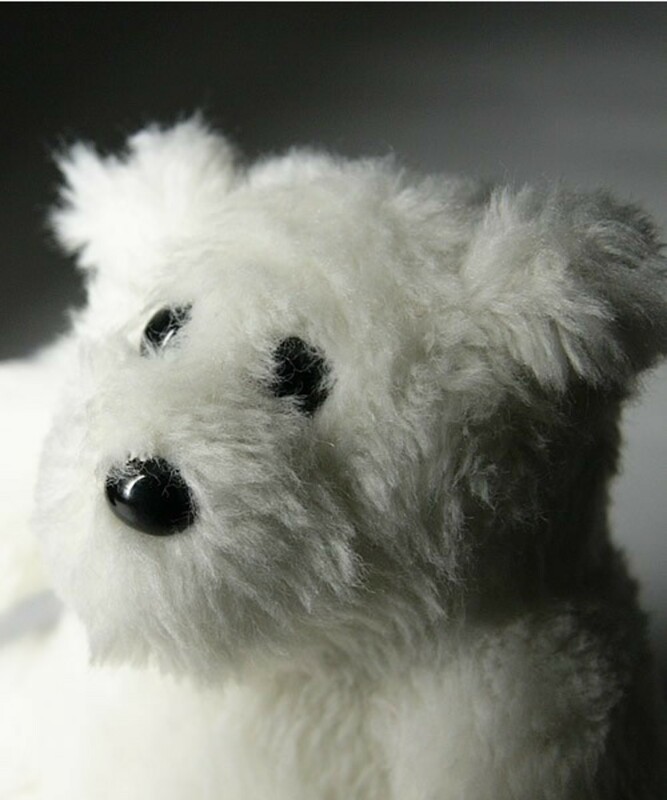 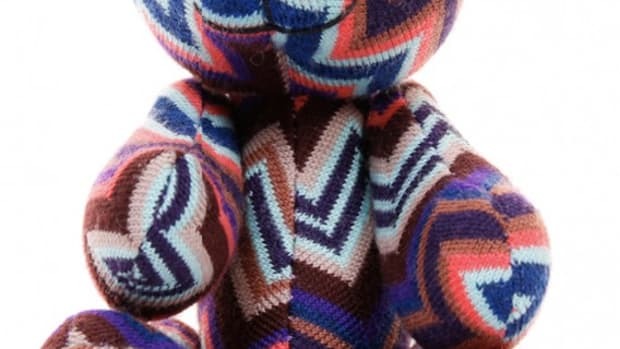 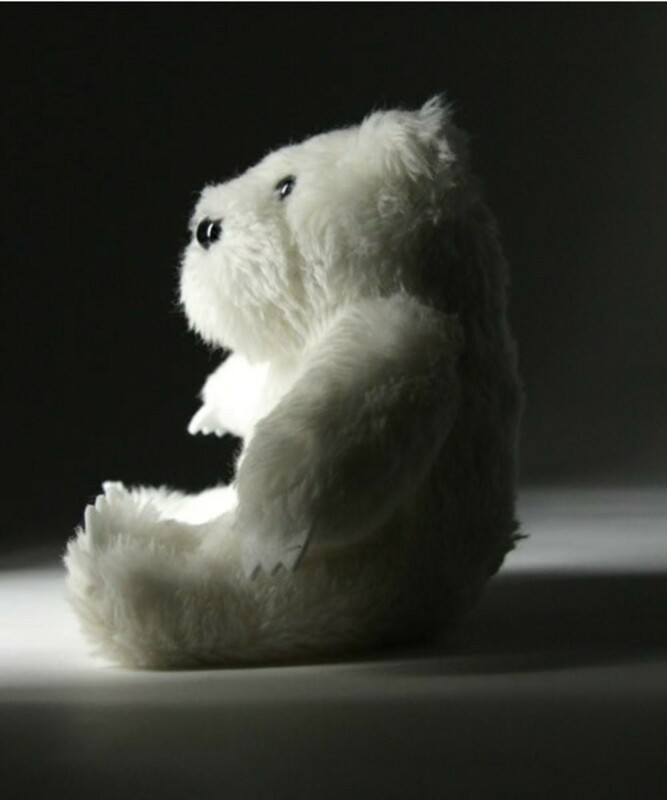 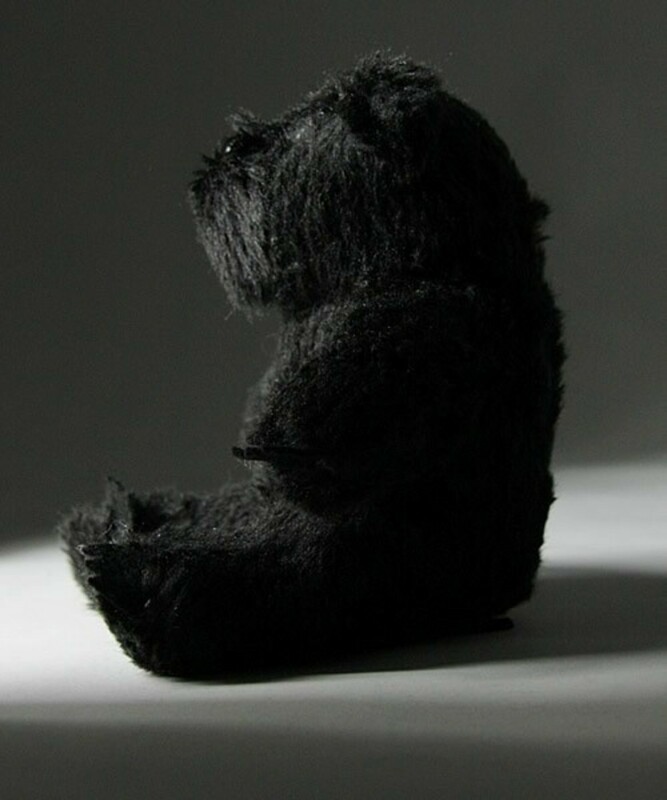 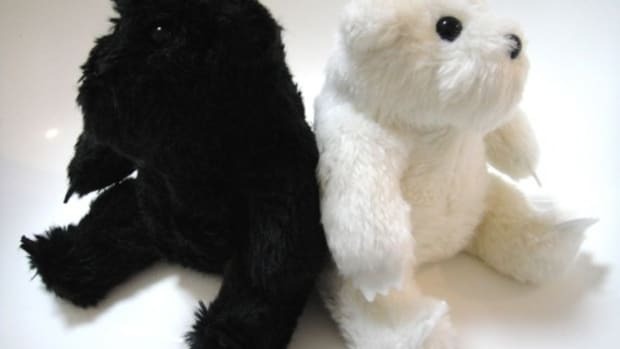 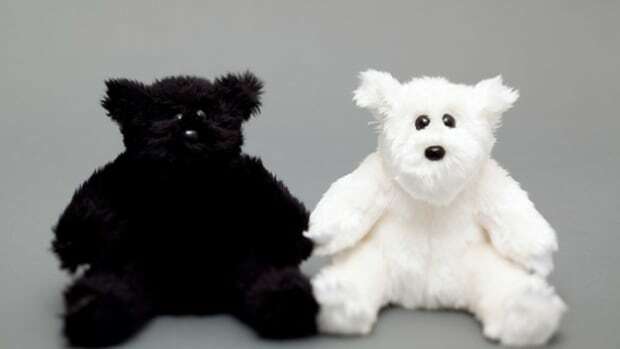 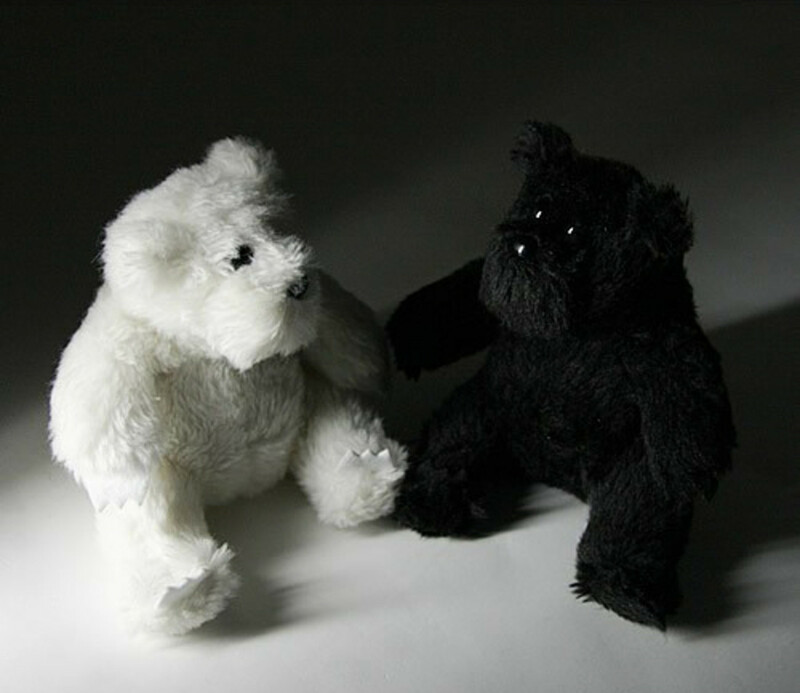 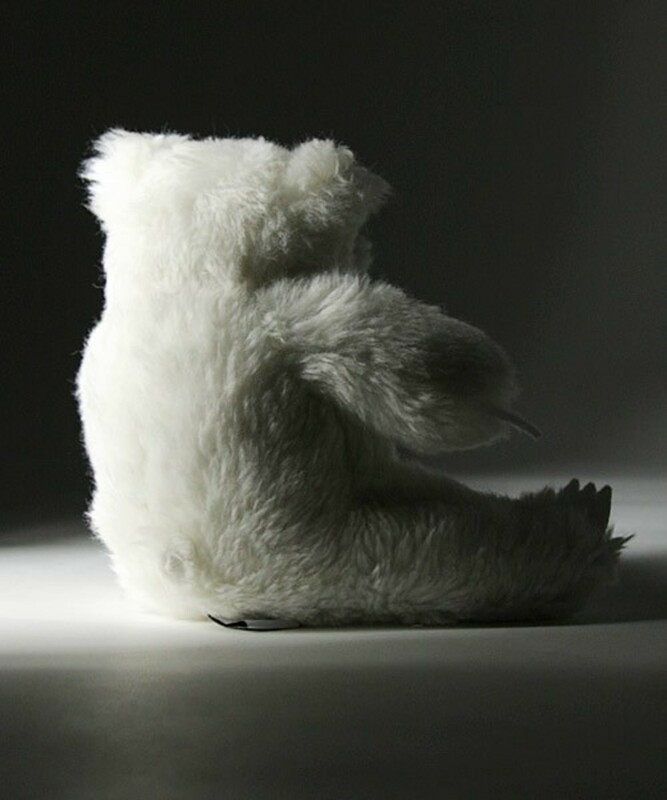 Comes in black or white, the plush teddy bears are austere in design. 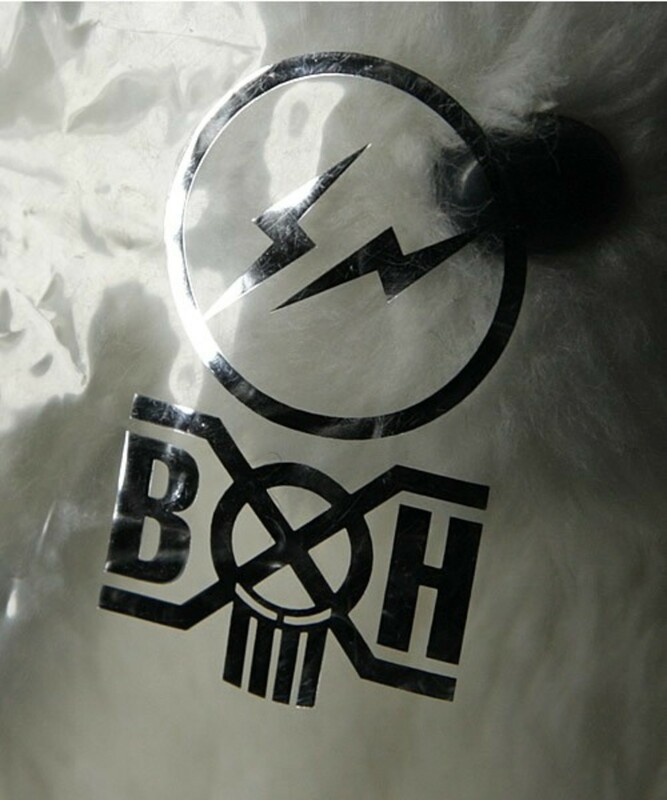 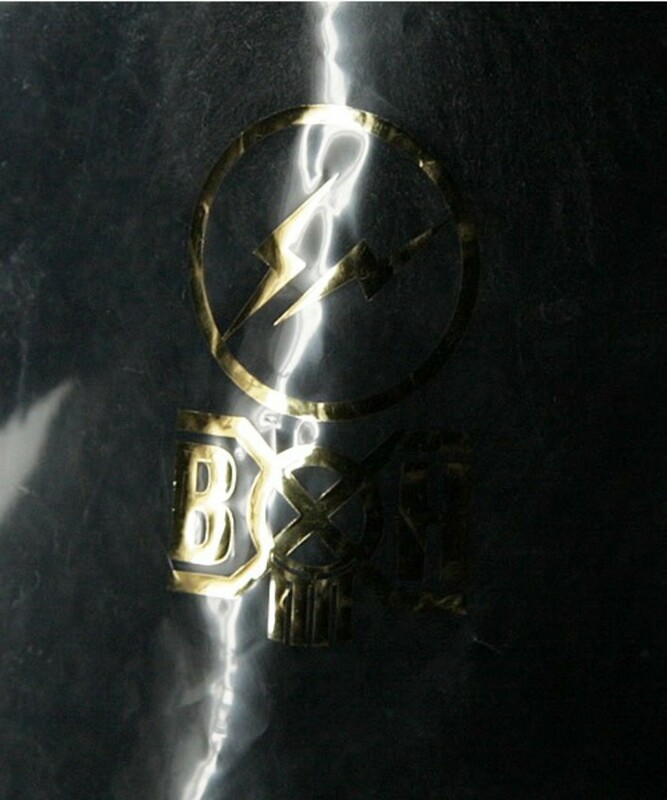 By only looking at the label tag or the plastic packaging (with fragment&apos;s "Thunderbolts" and BOUNTY HUNTER&apos;s BXH logos) would you able to tell it was a collaboration. 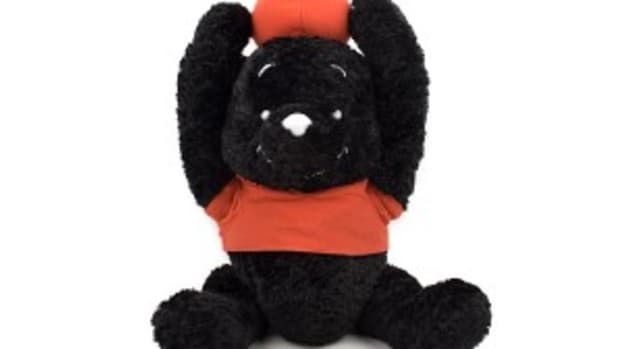 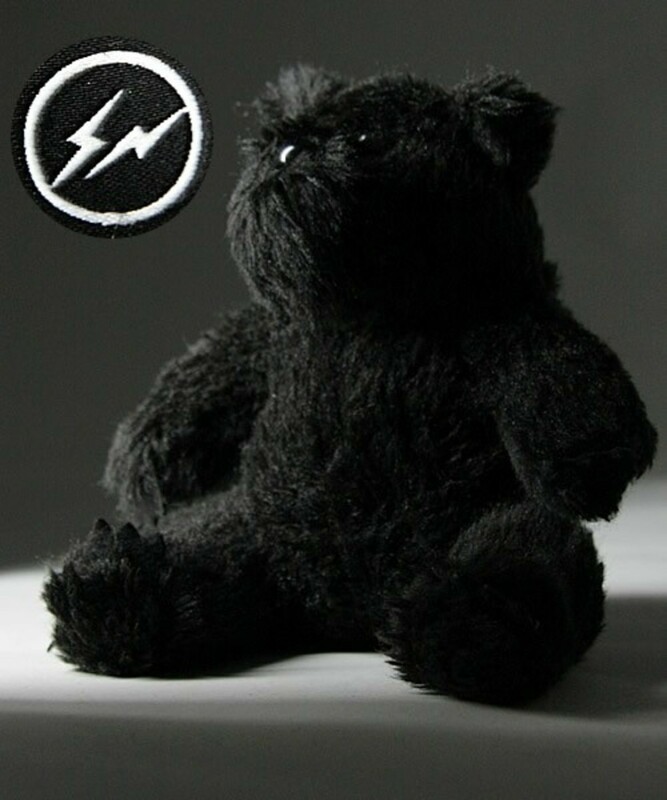 Already sold out at most fragment design and BOUNTY HUNTER retail locations, the Plush Teddy Bears are currently available at BOUNTY HUNTER online store within Japan&apos;s ZOZO shopping network. 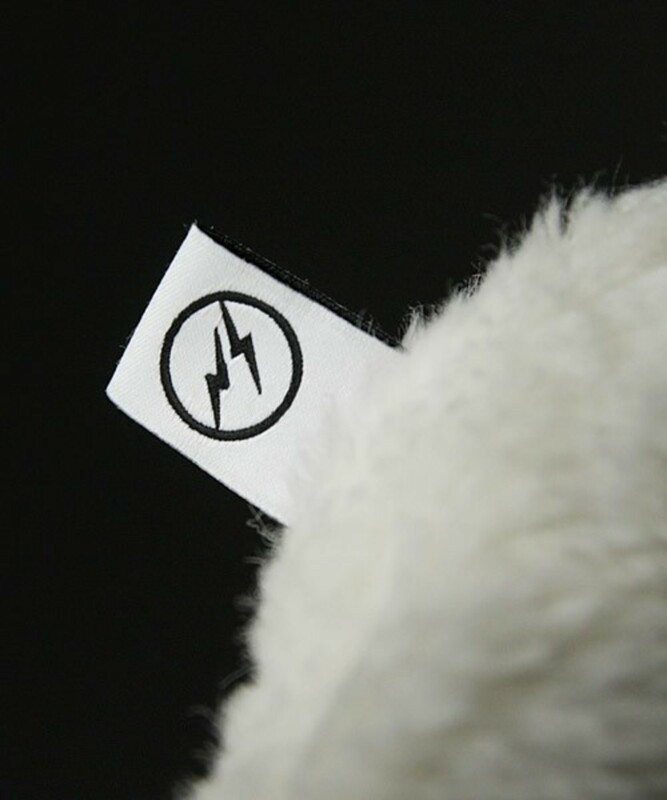 However, supplies are very limited.